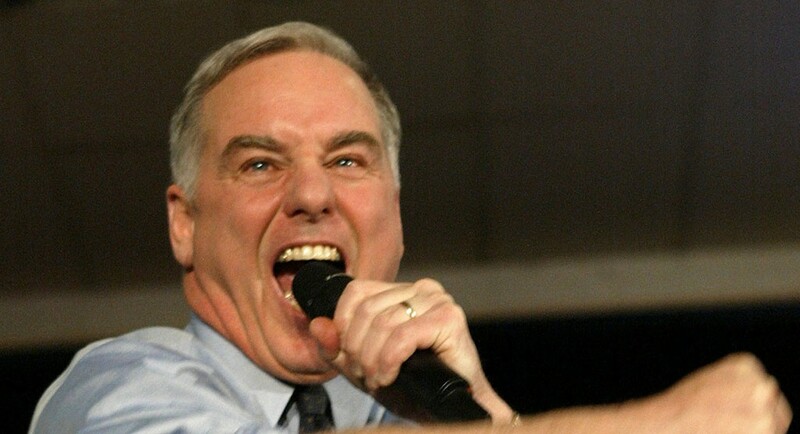 Howard Dean is my friend...ster. We’re not exactlyfriends, really. I mean, we’ve only met once, and I don’t think he got my name. But when I search the Friendster database for everyone in my “personal network” within a 25-mile radius, the ubiquitous presidential candidate’s photo and personal profi le appear on my computer screen. Dean is just one of the 228 people in my personal network who live nearby. I’m connected to all of them through 12 people I’ve listed on my account as “friends.” When my real-life pals add me as their online friend, friendster.com instantly links me to them, and to all of their other friends, and to all of their friends' friends. [Dean’s director of online organizing and outreach Zephyr] Teachout isn’t about to squelch this friendster frenzy, bizarre as it may be. Dean’s presence on the Friendster site, she says, allows him to become “a hub” for supporters to fi nd each other. Betrayed: Can Gun-Rights Activists 'Take Back Vermont'?